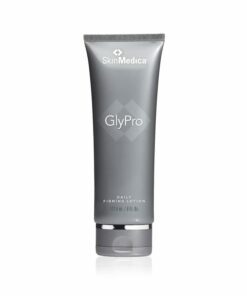 Infuses compromised and dry, flaky, sensitive skin with long-lasting moisture and essential nutrients. You will earn 26 LuxePoints! The EltaMD Moisture-Rich Body Creme infuses compromised and dry, flaky, sensitive skin with long-lasting moisture and essential nutrients. Luxuriously rich and creamy, it glides on easily then penetrates layers in the stratum corneum to hydrate and nourish the skin. The result is visibly improved skin texture and tone. 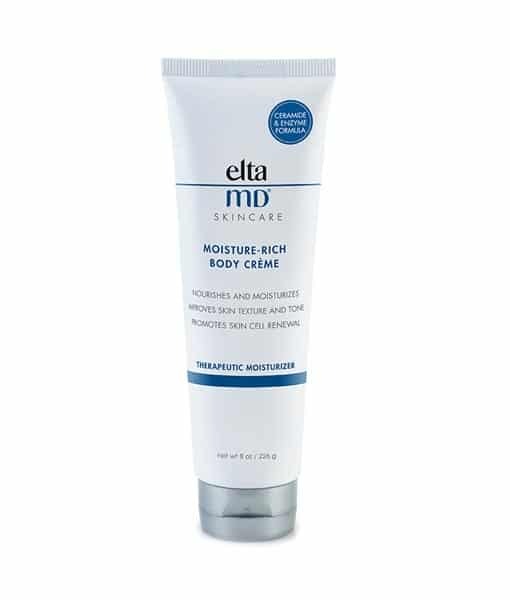 An innovative blend of ingredients that strengthen and maintain the natural protective barrier make EltaMD Moisture-Rich Body Creme the ideal therapeutic moisturizer. 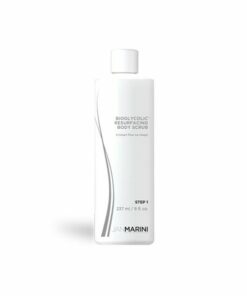 It is formulated with a ceramide proven to replenish moisture and increase the thickness of the upper skin layers. Moisture-binding hyaluronic acid works with plant-based lipids and mango seed butter to increase hydration in dry, thirsty skin. To promote skin cell renewal, niacinamide gently encourages cell turnover. Proteolytic fruit enzymes help soothe and calm inflammation often associated with severely dry skin. Used EltaMD Moisture Rich Body Creme daily! 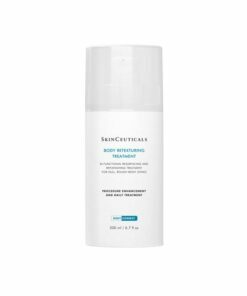 This advanced ceramide and enzyme formula helps achieve and maintain a softer, smoother and healthier appearance.